Landscapes To Last A Lifetime. Our new site is up! With the help of PPD Multimedia, local Santa Cruz Web Design Team, we revamped our site! Please check back with us soon to see new postings, news, events and pictures of our most recent landscape designs in Santa Cruz County! We bring our environmentally focused ideas and creative expertise to work with each client for any size landscaping project and any size budget. Because we are a Design/Build/Maintain company, we can save you time and money by combining all of these services together in one project. 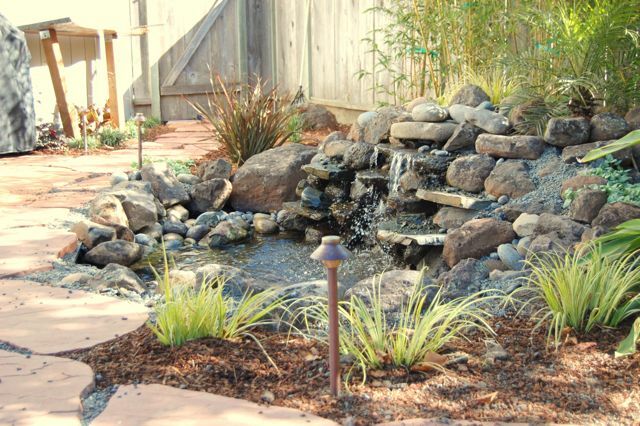 Dreamscape has been creating beautiful, sustainable and unique landscapes throughout the Central Coast and the South Bay Area since 1999.